Bright White Clearcoat 2014 Ram 2500 Laramie 4WD 6-Speed Automatic Cummins 6.7L I6 Turbodiesel **RPO CERTIFIED VEHICLE**, **3 MONTH 3,000 MILE EXCLUSIONARY WARRANTY**, *CLEAN CARFAX VEHICLE HISTORY*, *NEW OIL & FILTER CHANGE*, *NEW TIRES; SAVE $$! *, *USB / AUX INPUTS TO PLAY MUSIC*, *BLUETOOTH, HANDS-FREE*, *BACKUP CAMERA*, *LEATHER SEATS*, *HEATED FRONT SEATS*, *PREMIUM WHEELS*, *TOW PACKAGE*, *TRAILER HITCH*, *NON SMOKER*. 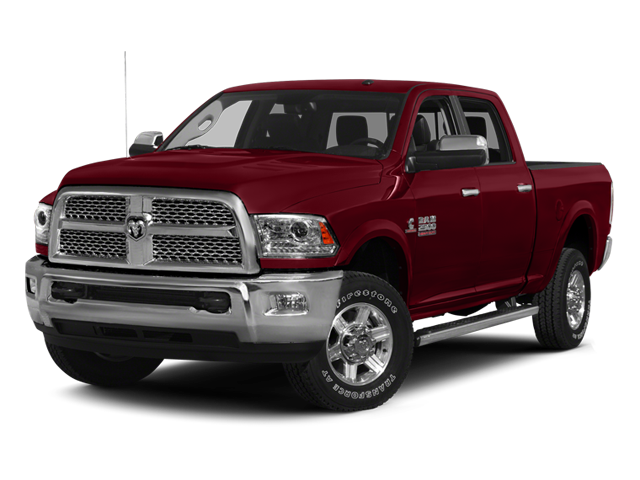 Hello, I would like more information about the 2014 Ram 2500, stock# 11812A. I would like test drive the 2014 Ram 2500, stock# 11812A. Please text me about this 2014 Ram 2500 (3C6UR5FL8EG208739).